Specializing in Fuel System Compliance, Testing, Maintenance, Repairs, & Fuel Filtering/Tank Cleaning. At California Hazardous Services, Inc., we focus on service, responsiveness and compliance in the fuel tank systems industry. We have two divisions: Fuel and Tank Cleaning and Environmental Compliance. Our experience, industry approved equipment and methods make us ideally suited to exceed your requirements and expectations. 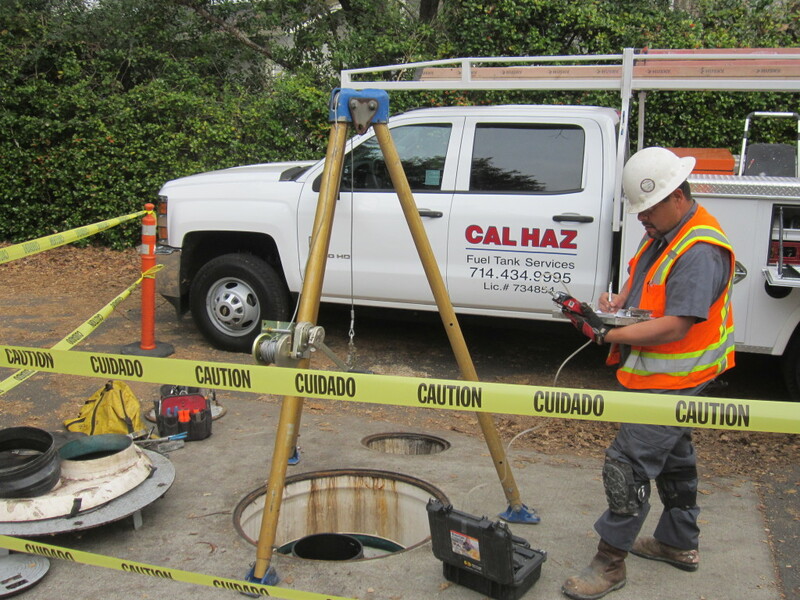 California Hazardous Services, Inc. is WBENC Certified Company. We provide services to many Government agencies, Utilities and private industry tank owners/operators. Call us today. Or, simply complete and submit the Request For Information form on our website. We look forward to serving you!